Bigger and better than ever, Social Media Marketing World 2016 didn’t disappoint on day one. Back-to-back sessions on social media, content marketing, customer service, employee advocacy and social tools hosted over 3,000 social media marketers from across the globe. Gary Vaynerchuk’s closing keynote echoed many controversial, to the contrary sound bites, but this is one that seems to have stuck the most with the crowd. The sentiment? Just because “Seinfeld” ended in 1998 doesn’t mean it was never a No. 1 sitcom. The connection to social media marketing is that just because platforms or tactics may be new doesn’t mean that you should ignore effectiveness, even if it’s short lived. Gary goes against the typical “bright shiny object syndrome” advice and says to go for the jugular, even if it’s a short amount of time. If the network or tactic works for you, harness it, then be ready to move to the next platform when one dies. It may require some serious agility, but he says it works. Jay Baer’s much anticipated session on social media customer service was wildly popular, confirming that engaging with customers on social media not only saves dollars and increases awareness, it’s an effective method to retain dollars and prove social’s worth. 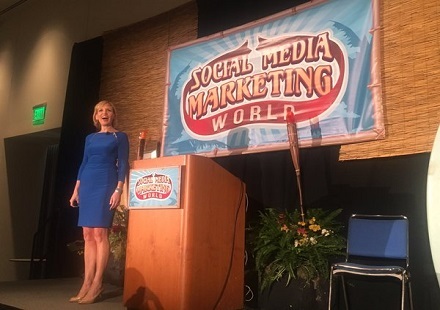 Live video was a common thread of conversation at many #SMMW16 sessions, and the wealth of information about Facebook Live, Periscope and Blab was abundant. Live streaming ambassador Brian Fanzo was the conference’s exclusive guide to everything video, and not much convincing needed to be done about the benefits of live video for brands. According to Brian, be authentic, don’t forget strategy and keep your audience in mind 100 percent of the time. Another popular conversation topic that continued to surface was content marketing and thinking like a publisher for better social media management. We couldn’t agree more! When our favorite content marketing expert Ann Handley took the stage to talk about bigger, braver and bolder content marketing, we were inspired. Marketing strategist Mark Schaefer has been blowing minds with his content shock book and talks, and we enjoyed his panel discussion on the future of content with Mitch Joel and Michael Stelzner. The shapes and purposes of content marketing continue to evolve along with social media and influencer marketing, but Mark advises against falling into traps. “Trends are temporary, tribes are forever. Focus on the 1,000 people who care about your message.” Remember what Gary V. said about the bright shiny object syndrome in No. 10? Shaan Puri, co-founder of blab advises marketers and communicators to keep their eye on the prize and keep nurtured communities at the heart of all efforts. Not meant to be a slight against marketers, Chris Brogan candidly reminds the room of tying activities back to business objectives. According to Maximize Your Social founder Neal Schaffer, as new networks emerge, we’re reminded of the solid foundation and business case for time and money investments on Twitter. 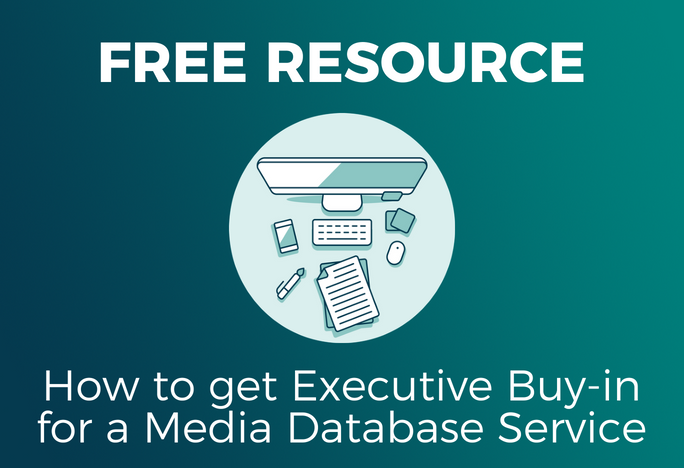 Publishing, optimizing and engaging content is more likely to be found and acted upon. We talked about it in our recent social trolls infographic, and we were stoked to hear Guy Kawasaki confirm best practices for dealing with social media detractors. If you’ve tried to resolve an issue and negative conversations keep occurring with someone on social media, it’s best to stay away. Want more Social Media Marketing World coverage? Stay tuned for a recap of day two!